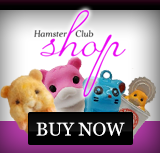 As you may very well already know, the Hamster's Teeth constantly grow. 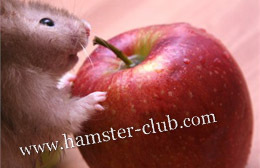 If the hamster does not have the necessary items to gnaw on, the hamster's teeth will overgrow and this can lead to the puncture of the hamster's jaw or complete starvation. 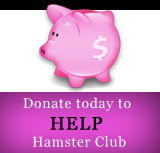 Thus, Hamster Club Malta is offering the service of clipping your hamster's overgrown teeth at your own home. Contact us now. Click here.